The Are you FABULOUS, SPIRITUAL & full of PERSONALITY??? The "A" Team Talk Show is currently looking for co-hosts in the Metro Detroit, MI area. Created by Ambrea Curry in January 2014, it is an online talk show and media outlet for men and women to discuss spirituality, health and wellness, finances and relationships. 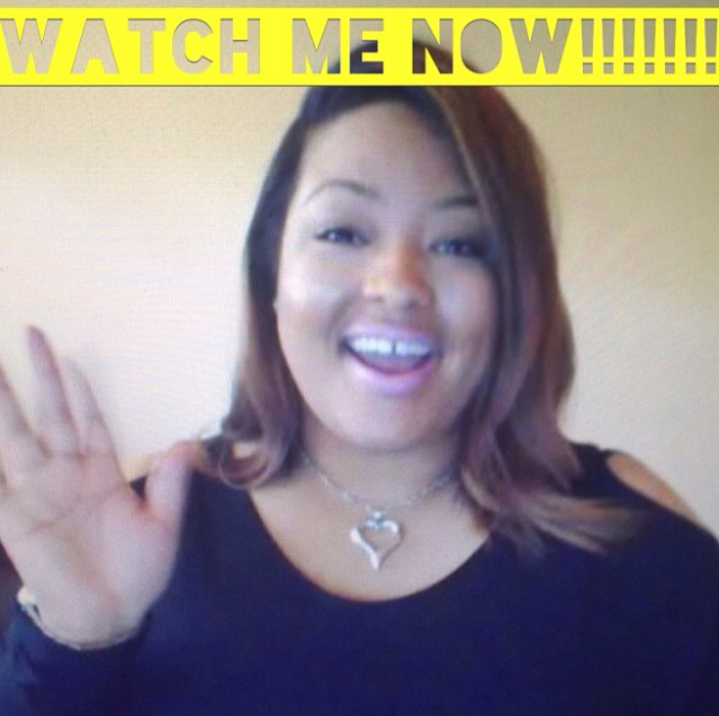 Please visit Youtube as Ambrea Curry explains what The "A" Team Talk Show is all about! On your mobile device follow @theateamtalkshow on Instagram as well as on Twitter. Videos will be posted on the Youtube page. Please be sure to follow, like and share.